Case Study: The CFO of Hotze Health & Wellness Center incorporates Qvinci.web as a best practice. “Qvinci.web is easy to use and we can access our data from anywhere. QuickBooks can be challenging to get into and see the information we need quickly. My team has information faster and they can make better decisions based on relevant data. When Cindy Weaver took on the role of CFO at Hotze Health & Wellness Center she encountered a large problem. The enterprise class reporting capabilities she had used in the past were not available to small and medium sized businesses. According to Cindy, “There were no reporting and business intelligence tools for a business our size that met our needs. 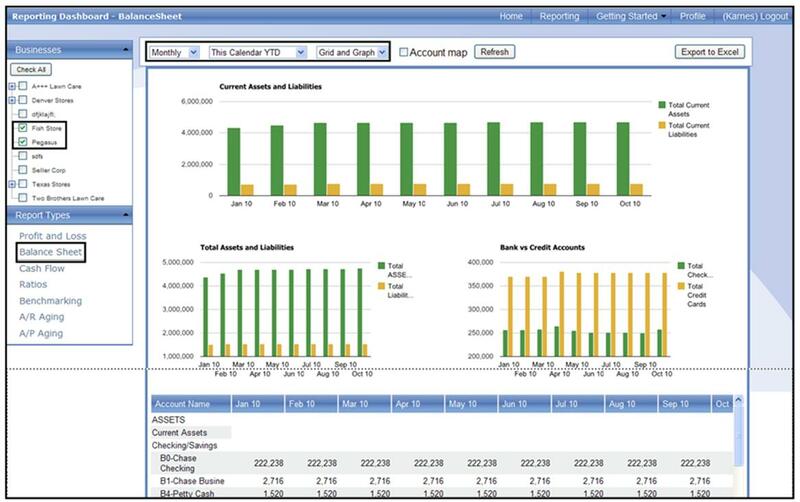 We work with many QuickBooks files and need to be able to consolidate and report on them.” Cindy and her team began the search for a solution that would automate the aggregation of files and give the depth of reporting they required, and five years later, they found a solution called Qvinci.web. treated both internally and externally. Founded in 1989 by Steven F. Hotze, M.D., Hotze Enterprises is committed to enabling individuals to enjoy a better quality of life by helping them obtain and maintain health and wellness naturally. Qvinci Software was founded in June of 2007 as a data-visualization software company focused on providing best-of-class financial accounting and reporting tools for small and medium-size businesses. Since then Qvinci has grown into a team of entrepreneurs, engineers, and business professionals all with the same goal: to provide the best products to small business owners in order to improve their success. Qvinci.web, their latest innovation, is an advanced web application that aggregates QuickBooks company files from multiple locations and provides meaningful side by side and aggregate reporting for your businesses.